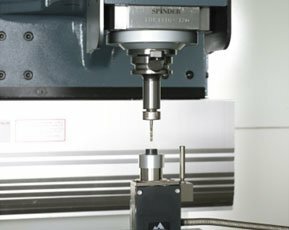 Based on advanced design concepts, Cubic introduces a new generation of CNC tapping centers. 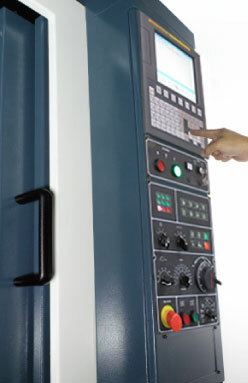 Each machine exhibits the efficiency and accuracy you have come to expect. 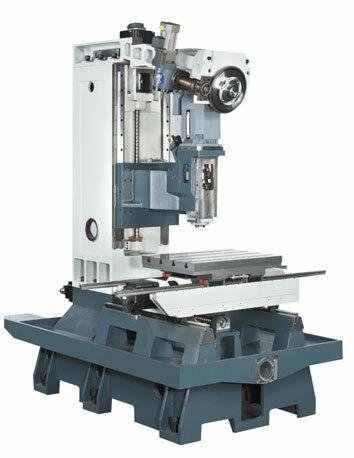 The structural parts of the machine are manufactured from high quality Meehanite cast iron, rib reinforced and stress relieved to assure the machine remains deformation-free year after year. 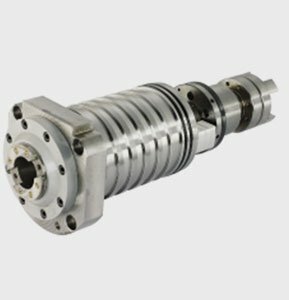 Servo motors directly drive ballscrews, providing high positioning accuracy without backlash. 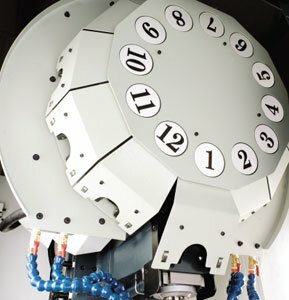 A chip auger is mounted at the center of the base, delivering chips to the chip cart located at the backside of machine. 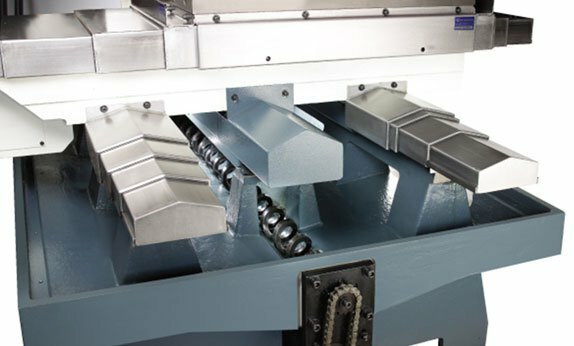 The chip auger frees operator from manually removing and chips while maintaining a clean interior of machine at all times. 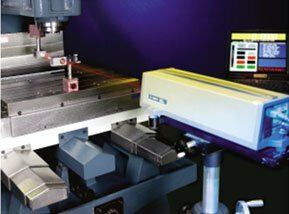 The telescopic guards on X, Y-axis prevent chips from coolant from damaging linear ways. 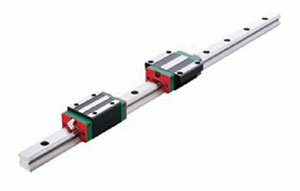 The X, Y, Z-axis slideways are mounted with precision linear guide ways, combined with great span between guides, exhibiting maximum stability during high speed traverse. 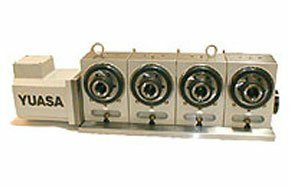 The ball type linear ways feature low friction coefficient and high positioning accuracy. 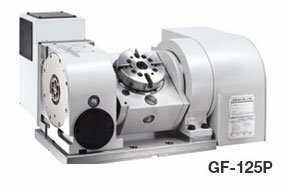 The three axes are driven by FANUC digital AC servo motors with fast acceleration and deceleration. 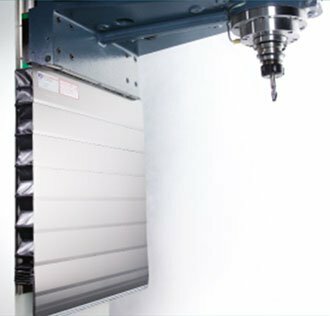 To meet the high speed traverse of Z-axis, the guard is a combination of canvas and steel plates. 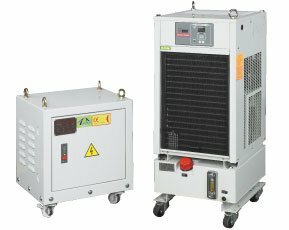 It provides superior protection for linear ways and extends their service life. Diameter Ø100 mm, F=3000 mm/min, circularity 0.010 mm. 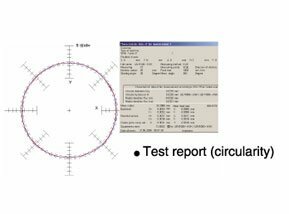 HEIDENHAIN grid encoder is used to ensure dynamic contouring accuracy. Equipped with castors for pulling the coolant tank out from the machine. 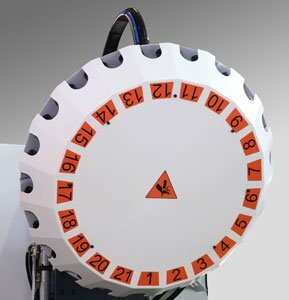 This permits convenient and fast cleaning of tank inside. 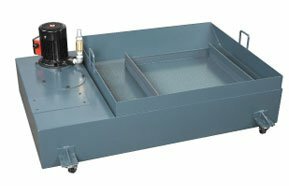 The large capacity coolant tank is equipped with filter screen to filter coolant impurity. 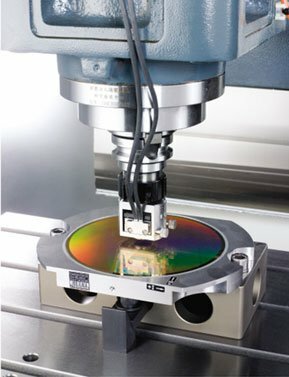 The use of motor with absolute encoder on tilting shaft is recommended.